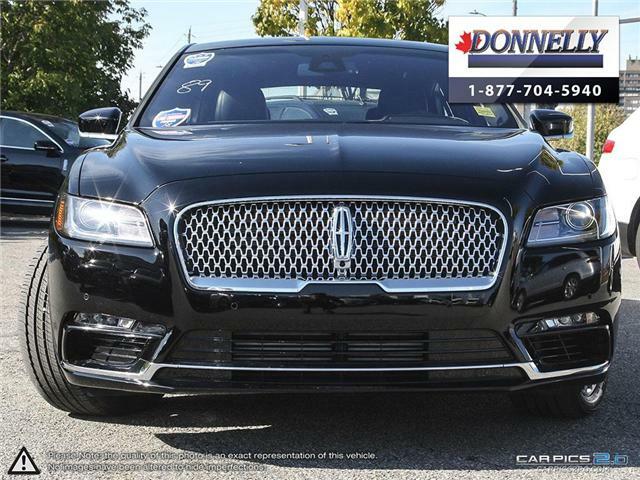 Not every used Lincoln can be a Certified Pre-Owned Lincoln. BUT this one is! 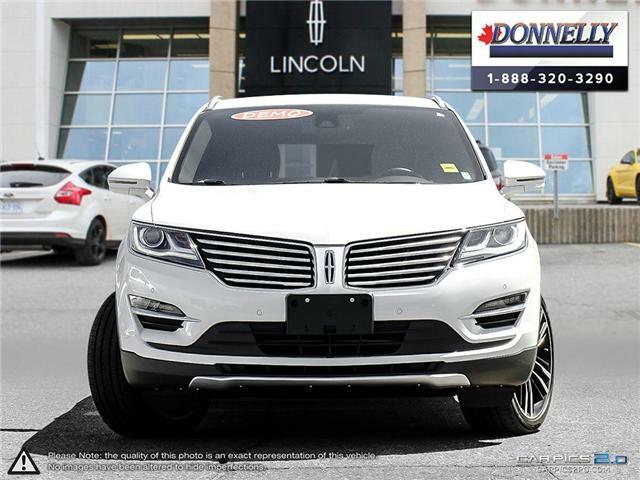 Every Lincoln that we certify is gently used and must adhere to out meticulous 200-point inspection process. 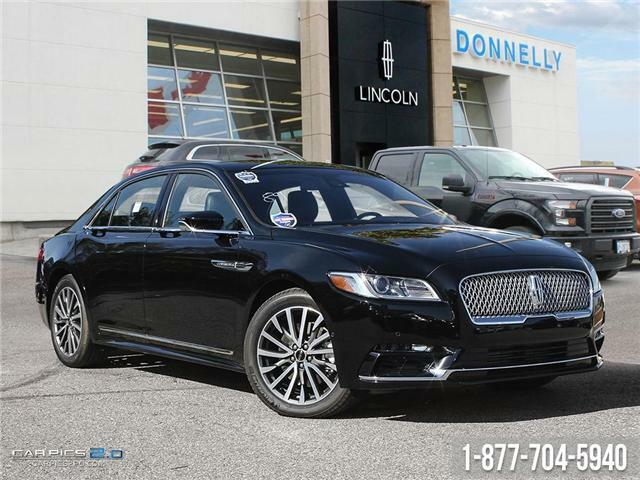 If it meets our specifications, we guarantee it will meet yours.